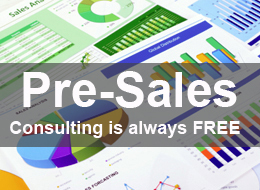 We offer FREE pre-sales consulting for all Zoho Products. Zoho allows you to integrate various business applications into one robust business intelligence system. 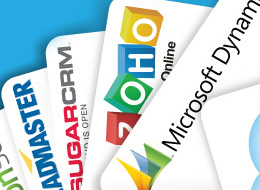 We can integrate the CRM with your existing website, landing pages, Social Network Sites and eMail newsletters. We can built custom mini websites integrated with CRM to help you drive sales leads. We can integrate Zoho CRM with your phone system. This will allow you use to click to dial feature and allow you to automatically pull records associated with caller ID of incoming calls. Want to move data from your OLD CRM ? 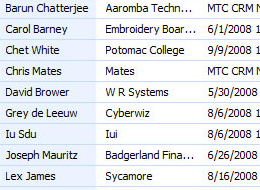 We have dedicated staff specializing in the Data Migration only. 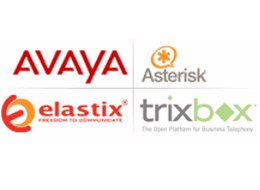 We can import your data from SalesForce, MS Dynamics, Sugar CRM, VTiger or any other CRM. Make hundreds of calls every hour. Make 2, 4, 6 or more calls at a time and only have your sales people pick up the phone when someone answers the call. 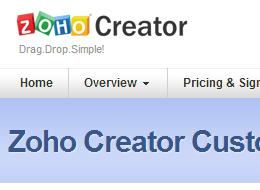 We can built you a custom application and integrate it with Zoho CRM. 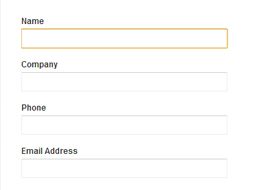 This will allow your application to talk to CRM directly. We know how to customize the Zoho CRM to fit your needs. 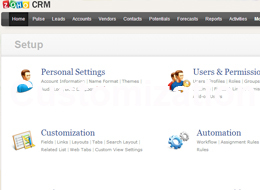 Moreover, we also understand what NOT to do while customizing the CRM. We can help your migrate the entire company emails to Zoho Mail. 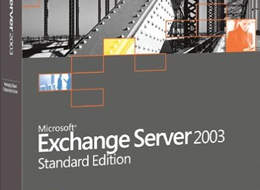 This will allow you to sync mails with outlook, CRM, and Mobile Apps.